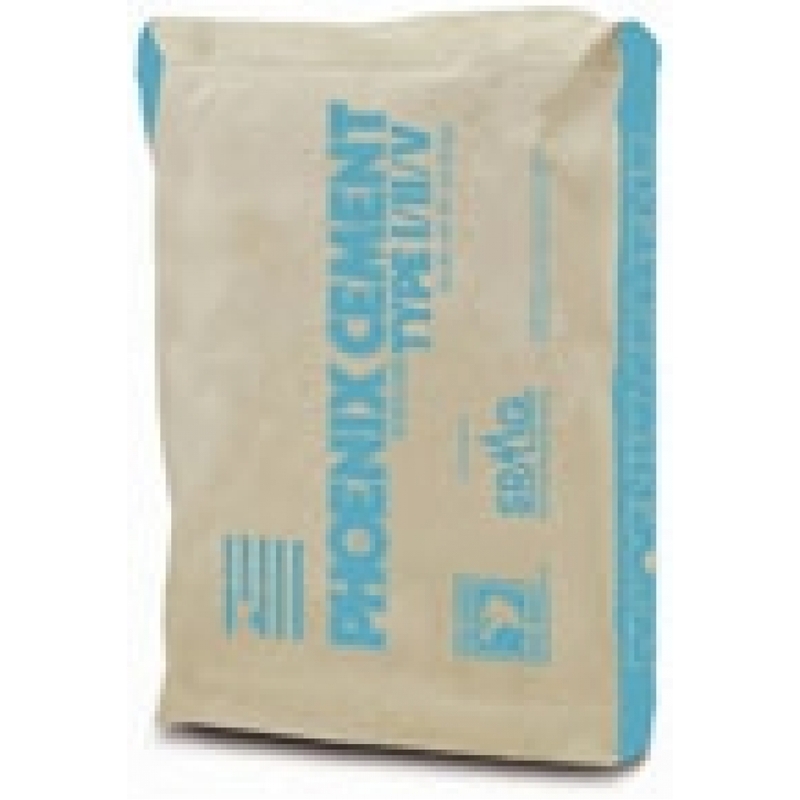 MDI Rock offers Phoenix Cement® Type I/II/V (LA) at our Arizona locations. It meets all chemical and physical requirements associated with the current ASTM Specification C 150 for Type I, II and V, low alkali cement and C 1157 for Type GU, MS, and HS. Type I/II/V (LA) is a general, all-purpose cement for use in most general construction applications.